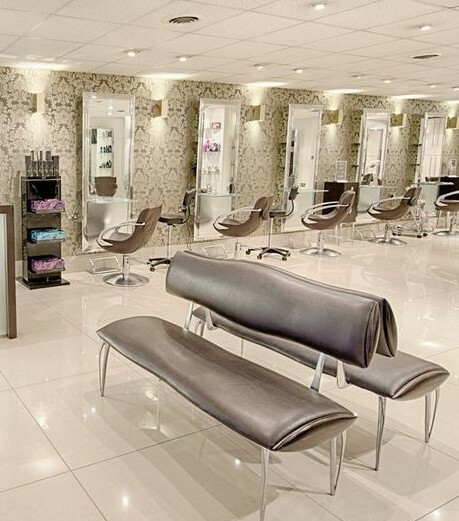 Johnny and Andrew first started hairdressing in Leighton Buzzard salon 25 years ago, then started working as partners in 1994, and 4 years after that (October ’98) Sculptors was established. We started with a small team and have built it to a team of 19 members, consisting of 11 stylists, 6 trainees and a full time receptionist. Our ethos is to always put the client first, keep our fingers on the pulse of fashion, precision cutting and perfection in colouring with a luxurious surrounding. the company as you would expect has achieved a very long list of awards and recognitions from colleges and academies. 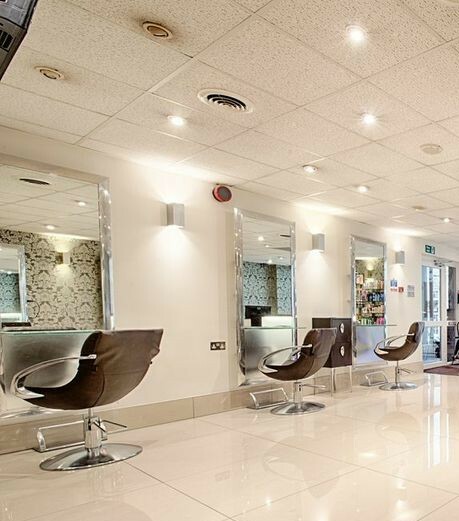 Our philosophy is to deliver perfection in every part of hairdressing services we provide. Quality relationships and personal service is paramount for everyone of our clients. 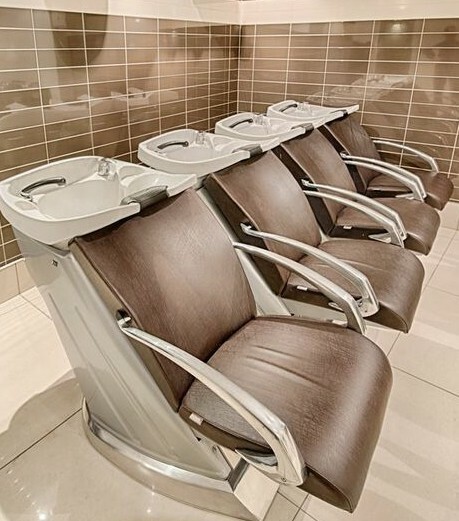 Creating a unique experience for each and every appointment. 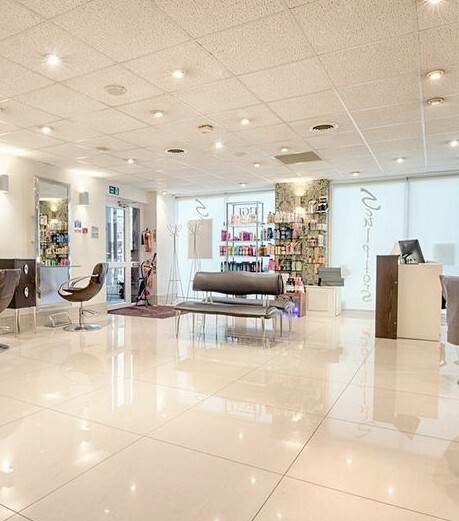 By relentlessly maintaining the standards we will endeavor to be one of the most recognised and preferred salons in the area. 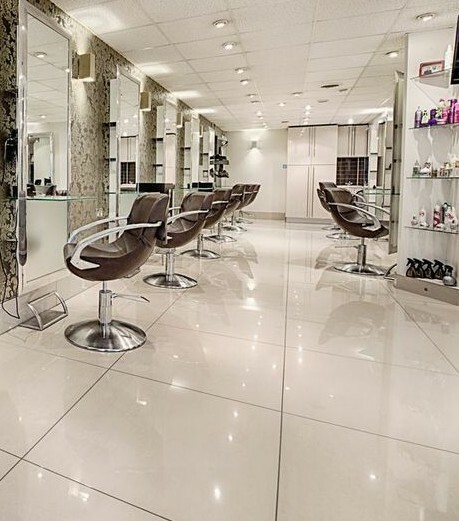 Our staff are highly trained at Bletchley College, The L’Oreal academies, combined with continuous in house training.